'Paul, I've had an idea. Can you help?...' 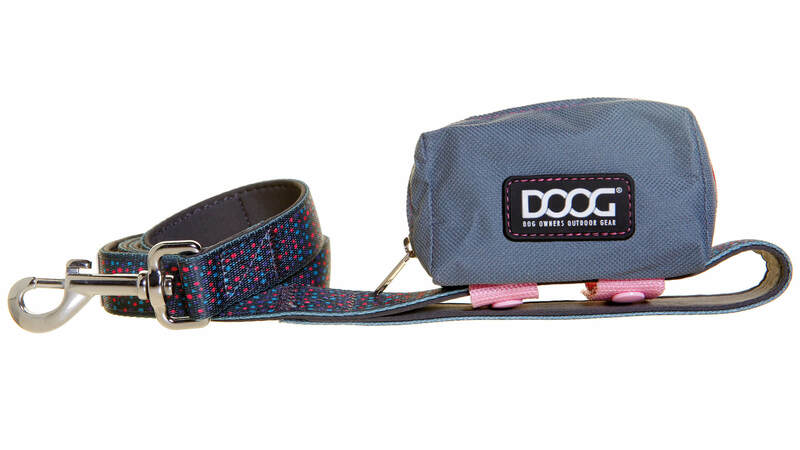 We have been working with Jamie and Jess at Doog from the very beginning when they first had the idea of the DOOG Walkie Belt. We created the brand name & identity, helped developed their award winning products and are still working hand in hand with them as they sell over 90 innovative products in 15 countries around the world. 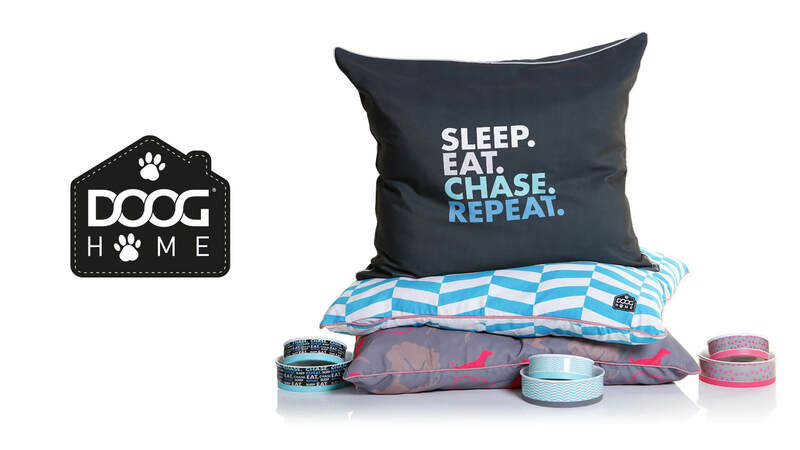 Their creative genius has helped create and build our small Australian brand into one of the most recognised and successful pet brands in the industry. They always inject their great sense of humour, imagination and extraordinary creativity into everything they do and we feel very lucky to have them as part of our team. 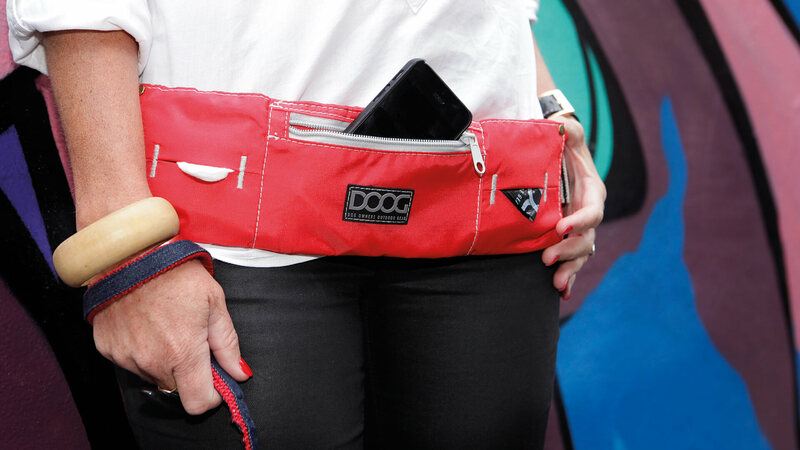 Jessica Knight, Creative Partner & Founder, DOOG.